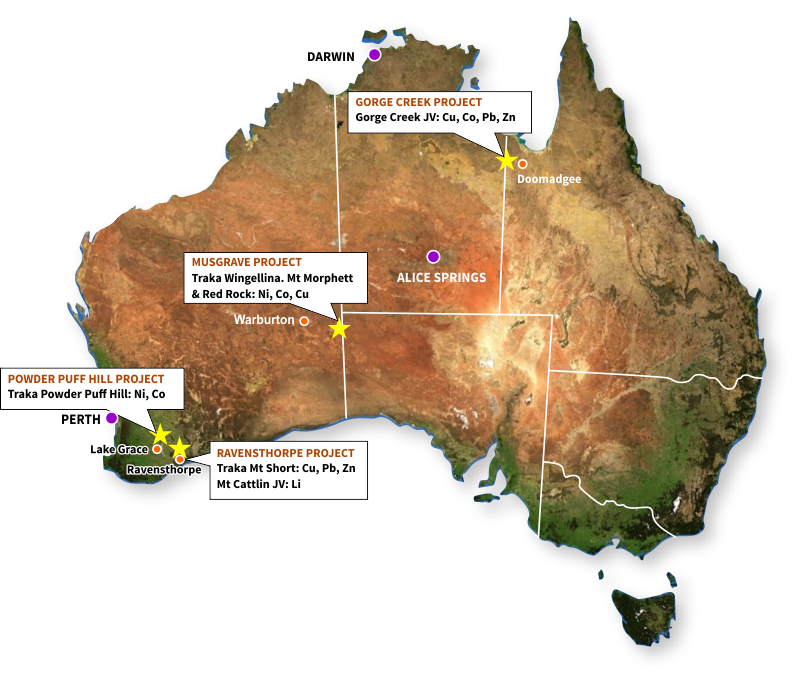 The company currently has a number of exploration projects in Australia. The company is advancing its projects by self funded as well as through joint ventures. The Company also maintains an active program of project generation both in Australia and overseas.